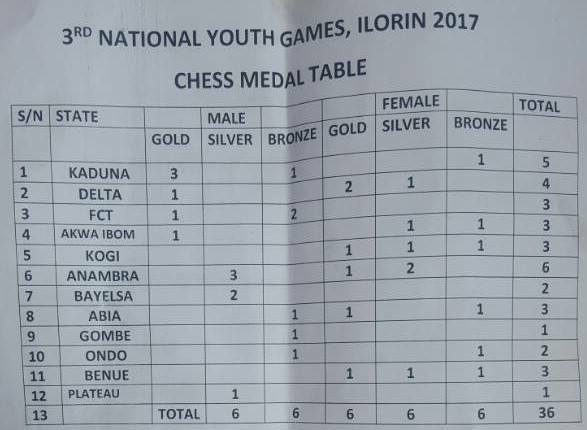 It's a busy weekend for African chess as the 3rd Nigerian National Youth Games have also just concluded. 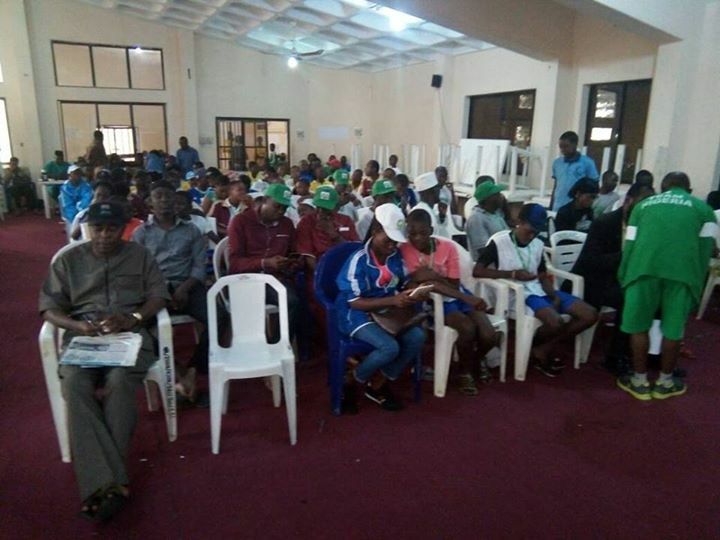 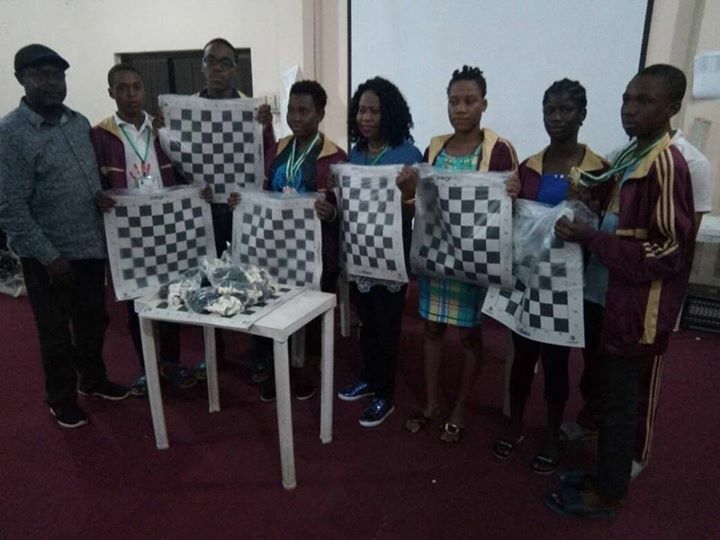 The event took place from the 7th to 17th September at the University of Ilorin in Nigeria and saw 20 states participating in the male and female categories of the chess event. 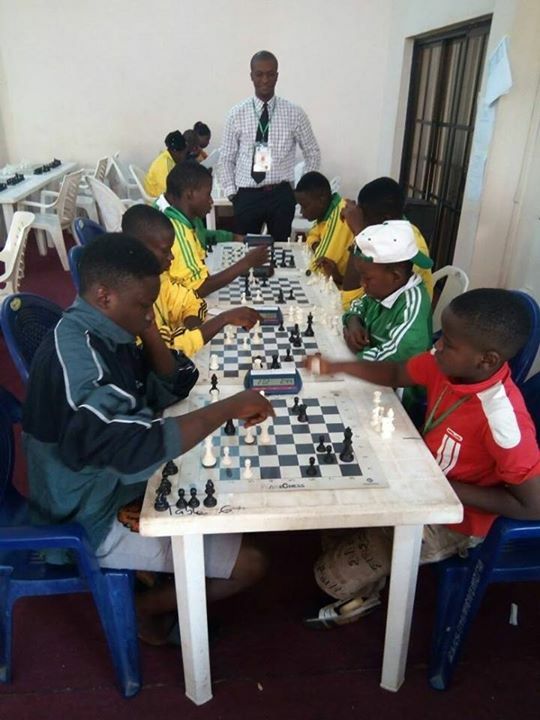 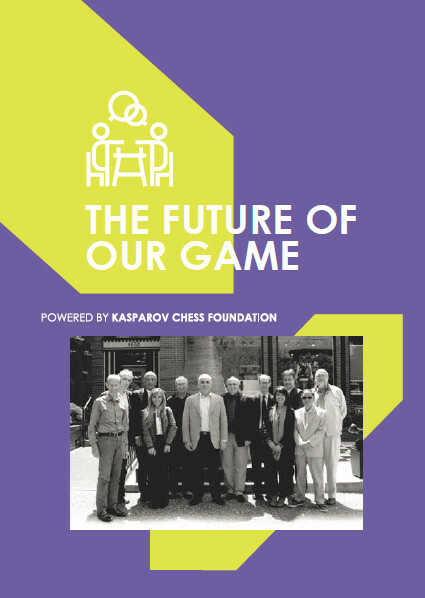 The tournament is part of an U/17 youth competition and features a large number of sports in addition to chess. 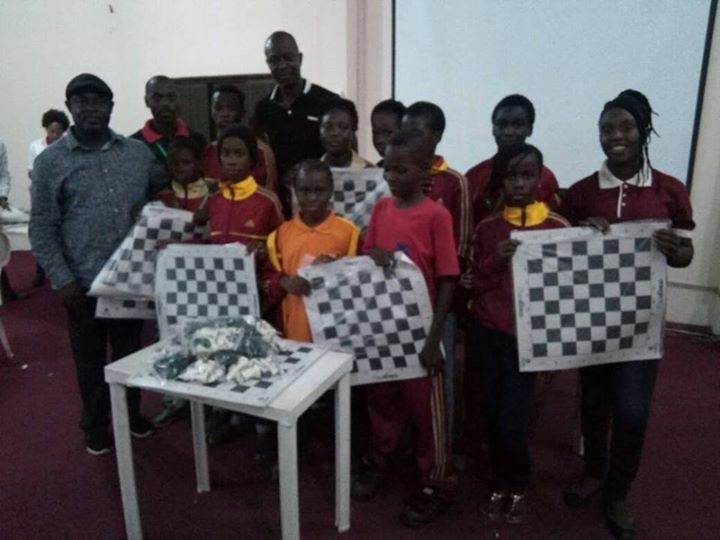 The chess competition was played as a team event with teams consisting of 4 players each. 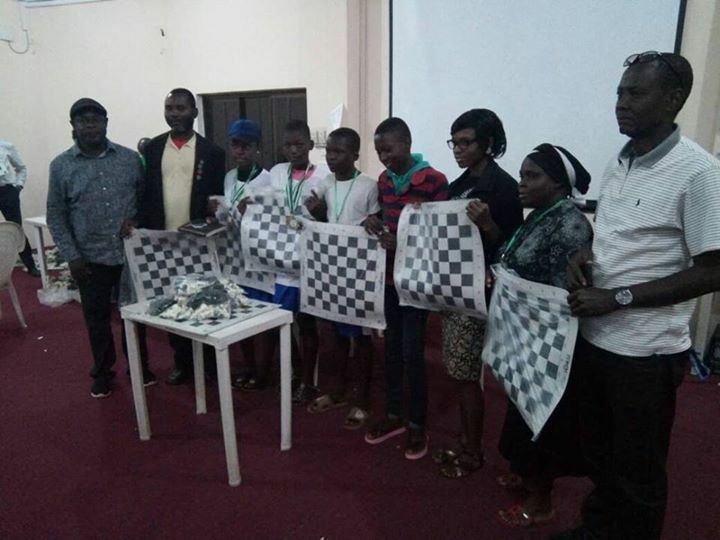 There was also a blitz competition which was split into male and female categories. 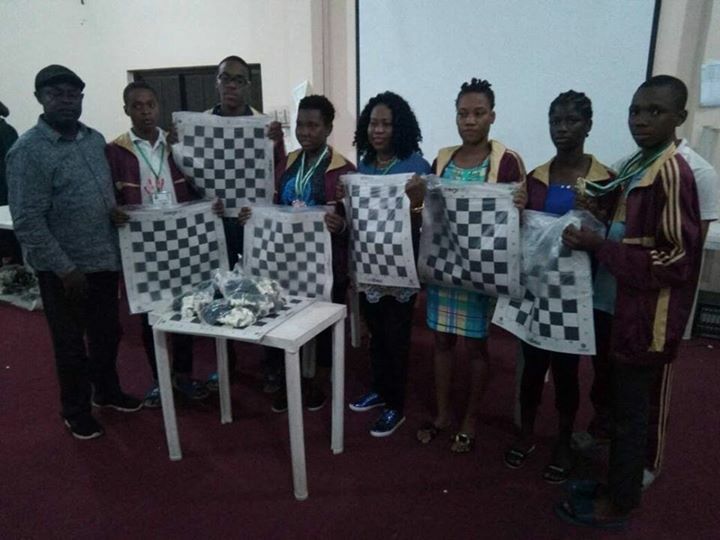 The Open team event was won by Delta State with a total of 17.5 points ahead of Anambra State with 15 and FCT with 14. 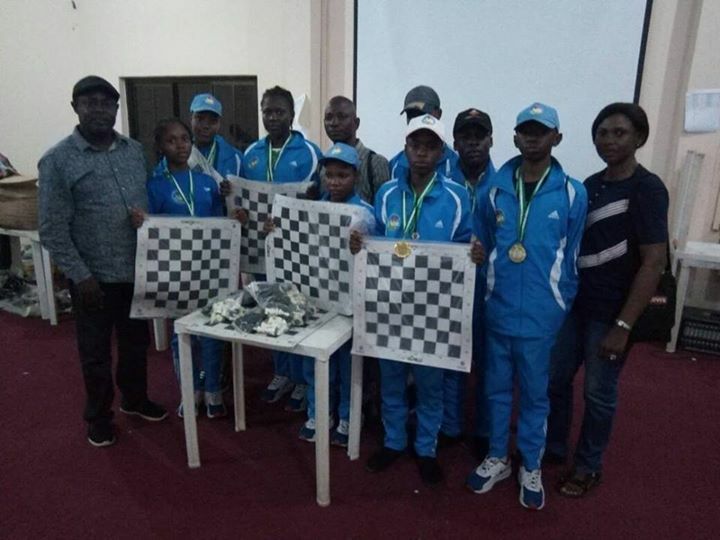 The Female team event was won by Anambra with 19.5, ahead of Delta state with 17.5 and Kogi State with 12. 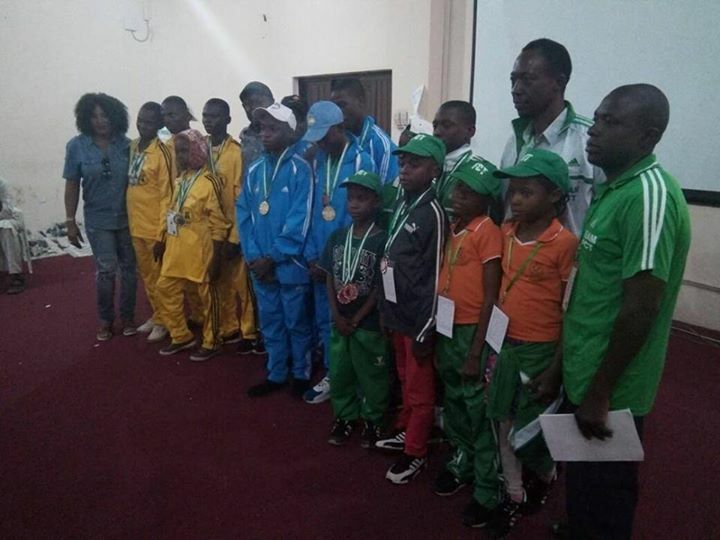 Overall Kaduna State earned the most medals however with a total of 3 gold and 2 bronze once the individual and board medals were also taken into account. 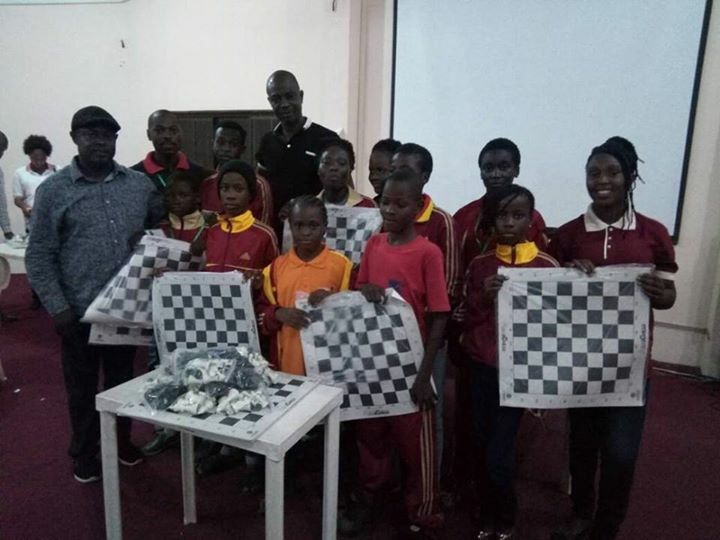 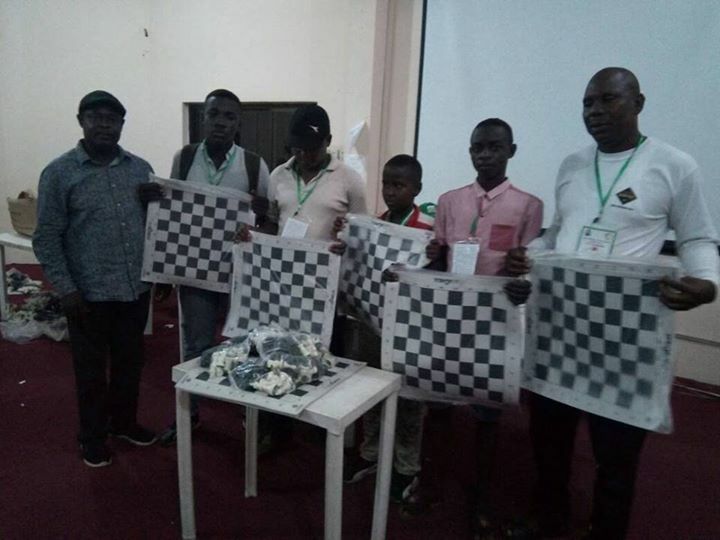 The Nigerian Chess Federation donated 10 KCF MiniChess boards and sets to each of the participating states at the conclusion of the tournament. 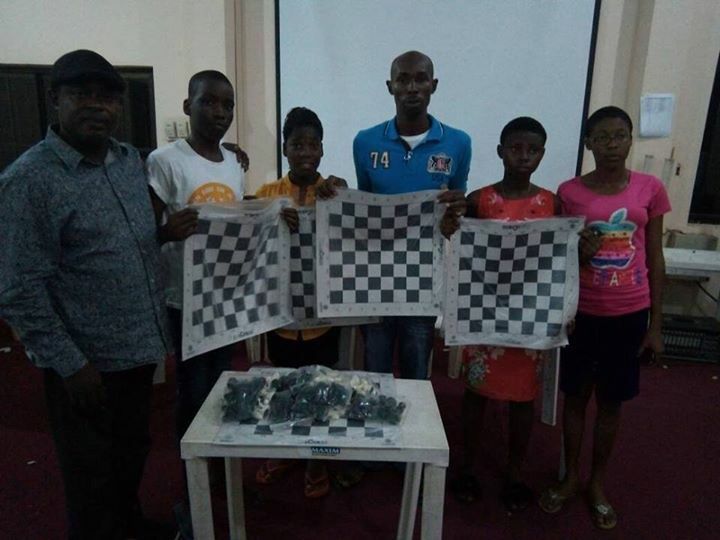 As always we are very pleased to see our equipment being put to good use and we wish to congratulate NCF President, Mr Lekan Adeyemi, as well as the team of local organizers for hosting a highly successful event.